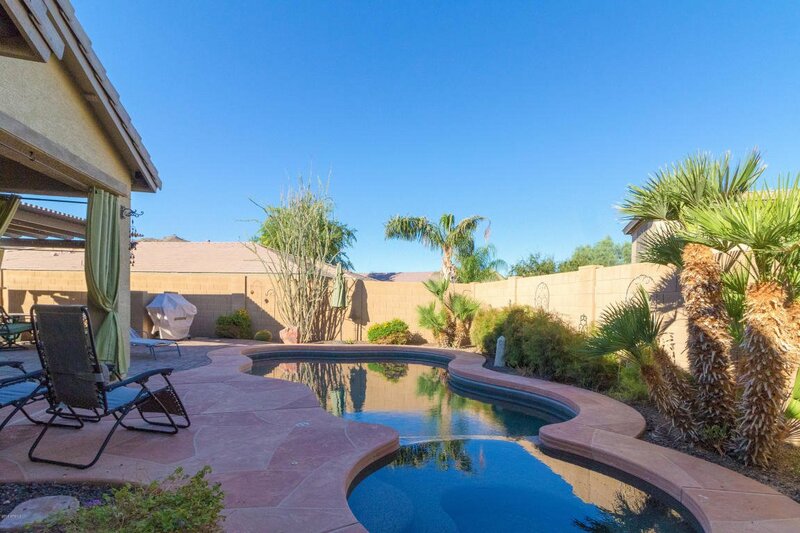 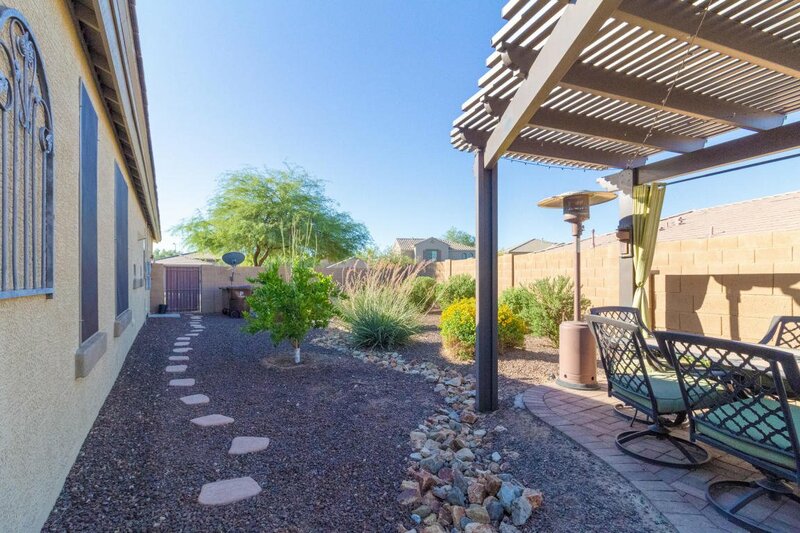 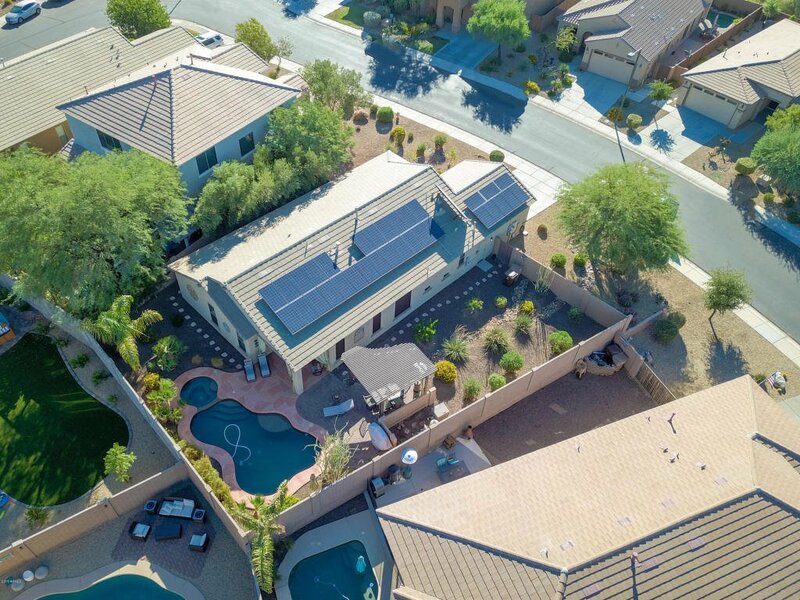 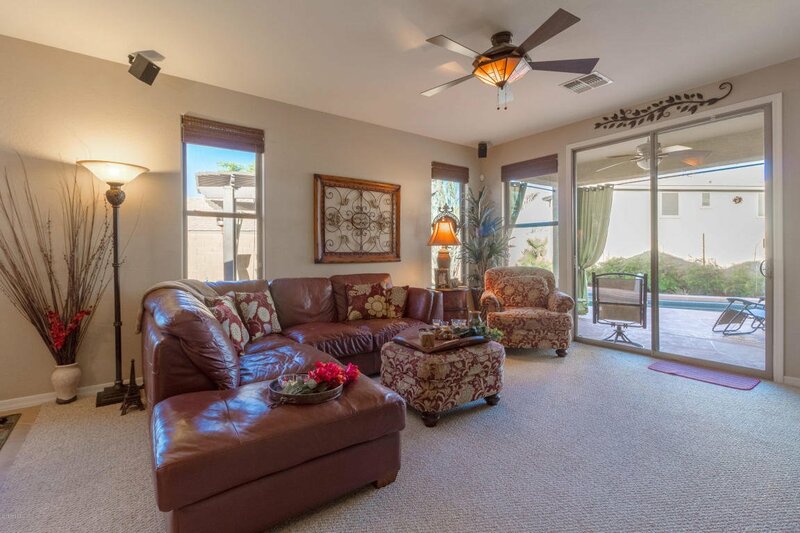 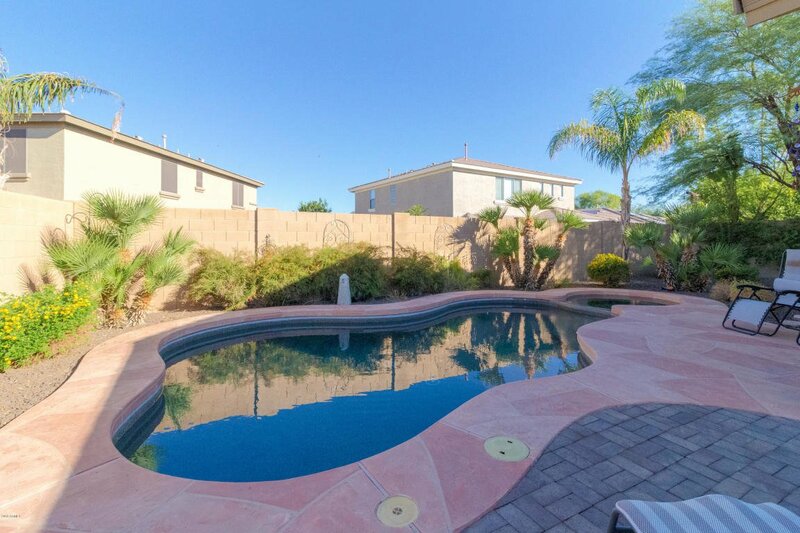 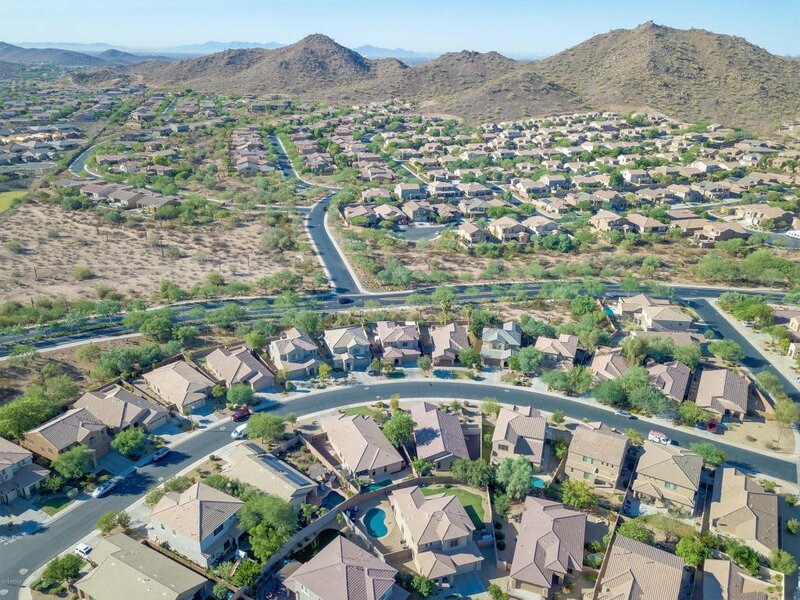 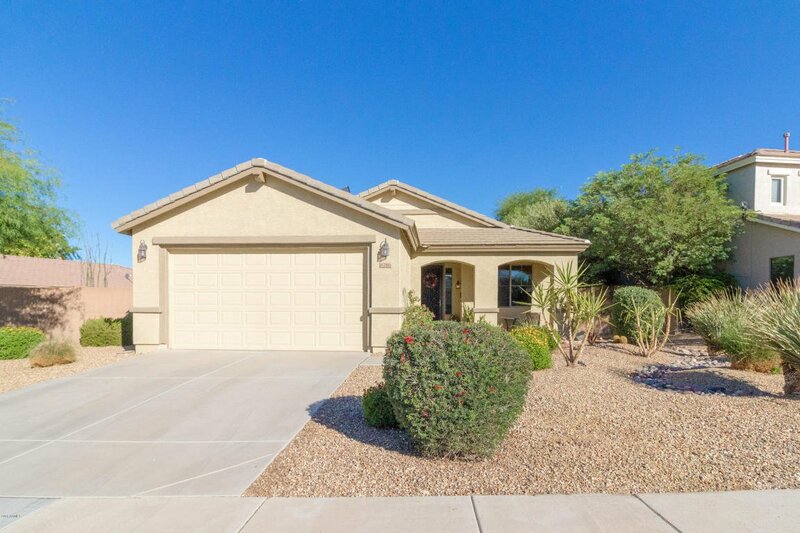 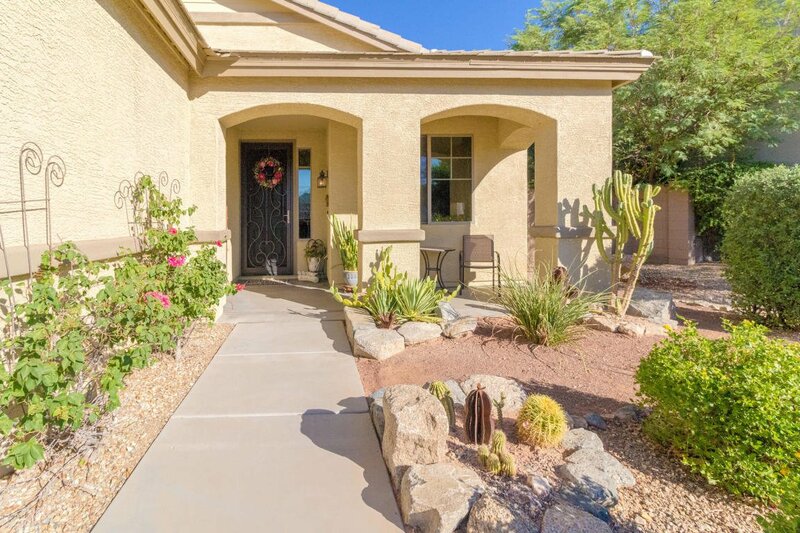 Welcome to Sonoran Mountain Ranch...a secluded neighborhood featuring tree lined sidewalks, parks and mountain views. 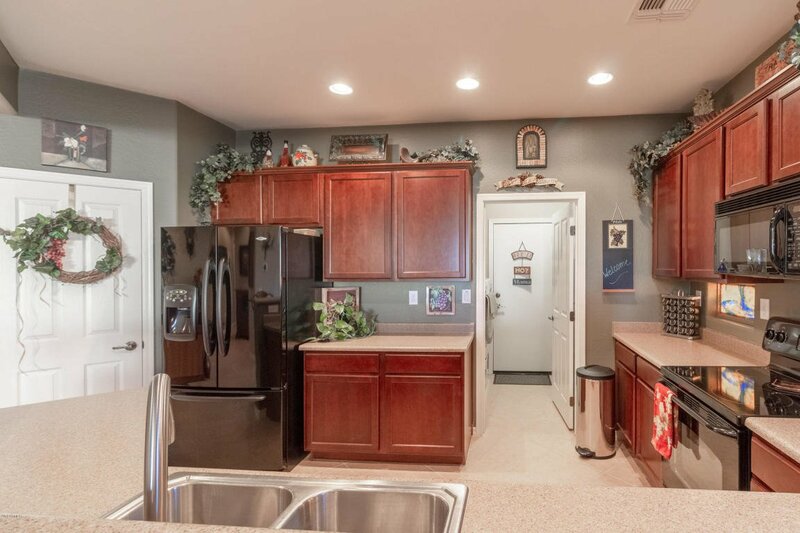 This home is so charming, on the inside and out! 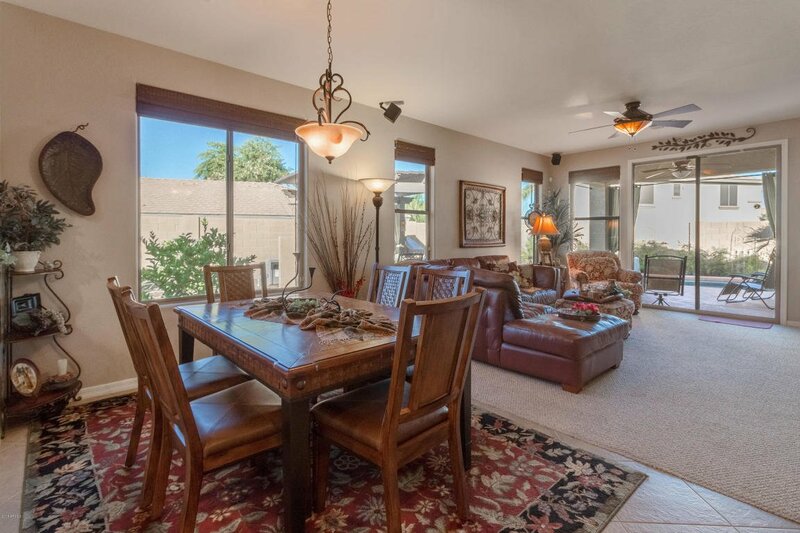 A single level, open concept floor plan, perfect for entertaining, with beautiful decorator touches. 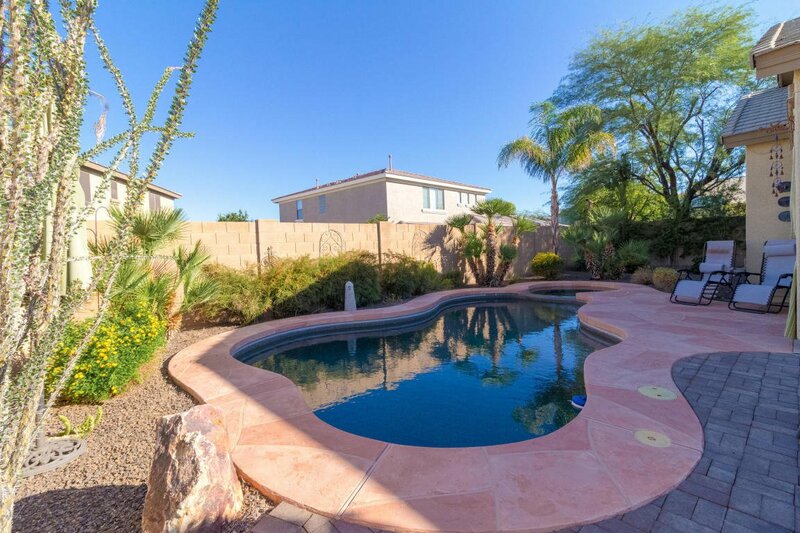 The backyard will be your sanctuary with it's sparking pool and spa, beautiful landscaping, covered patio, ramada and misting system....even a ''secret garden''. 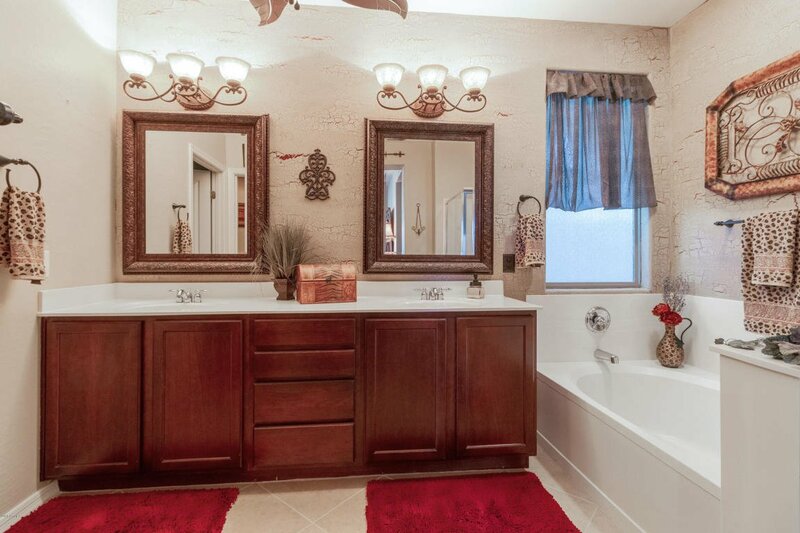 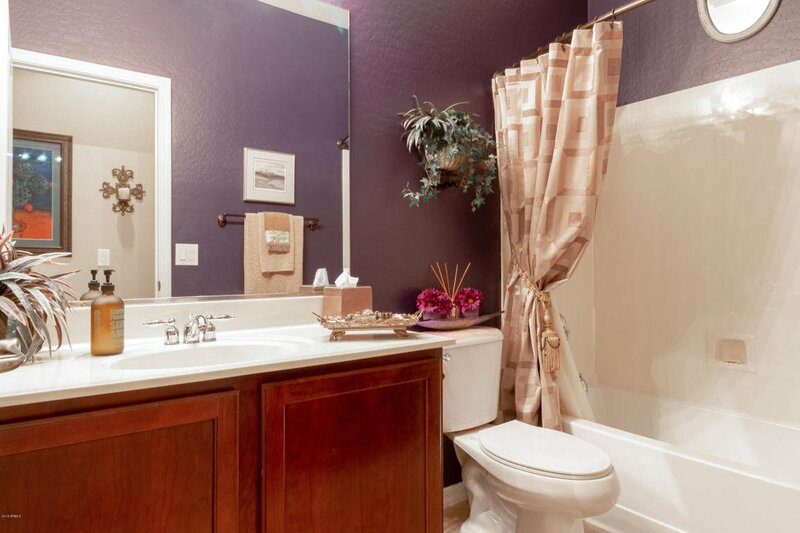 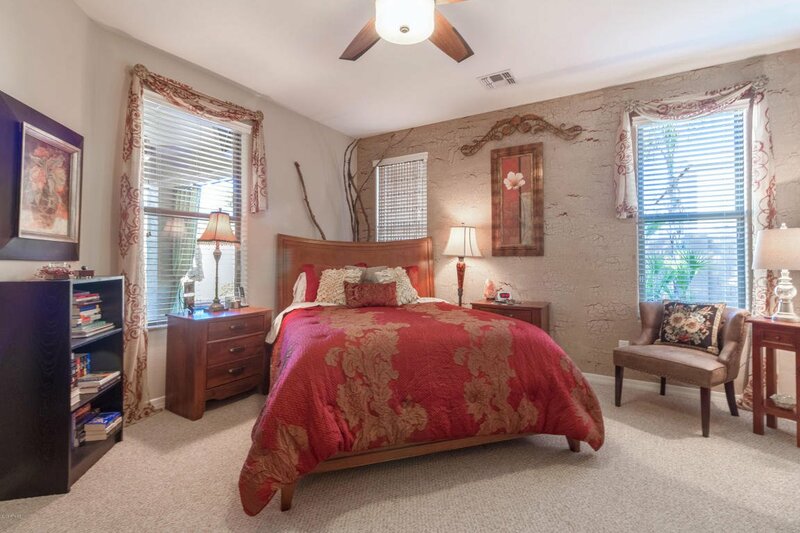 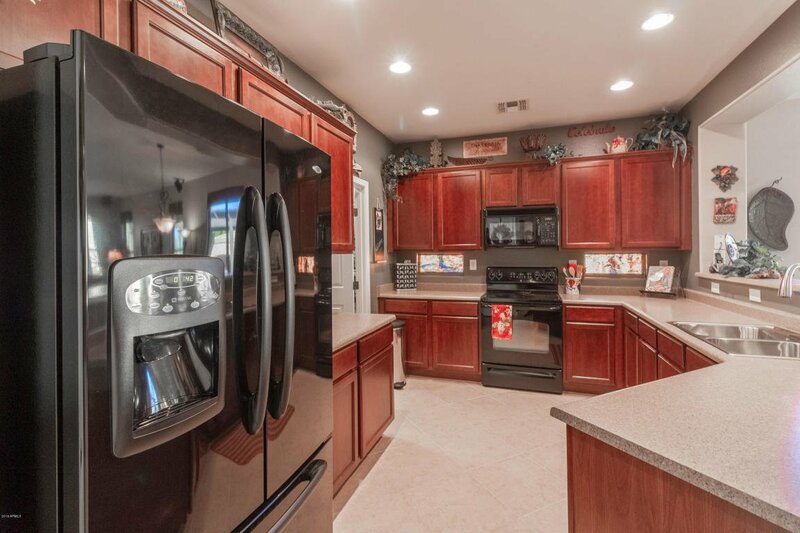  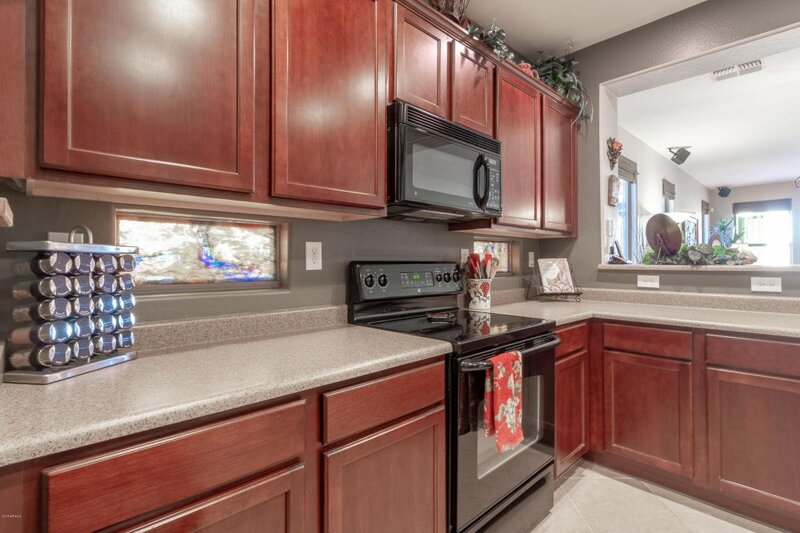 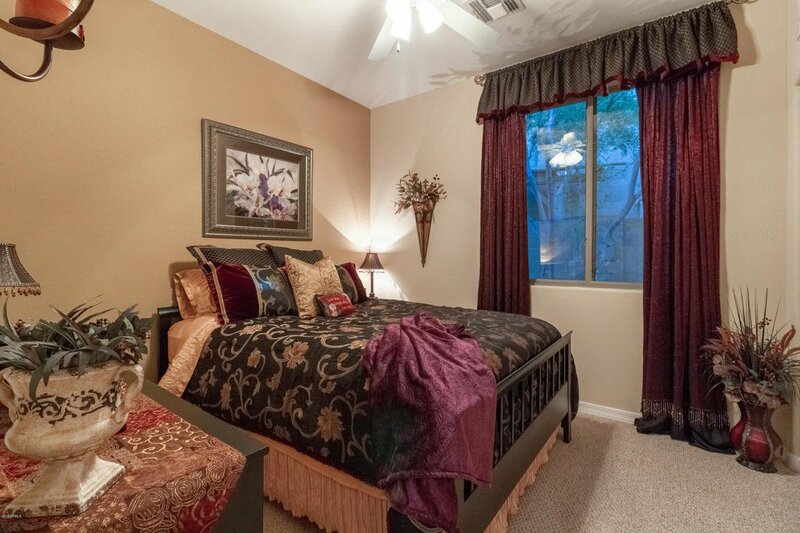 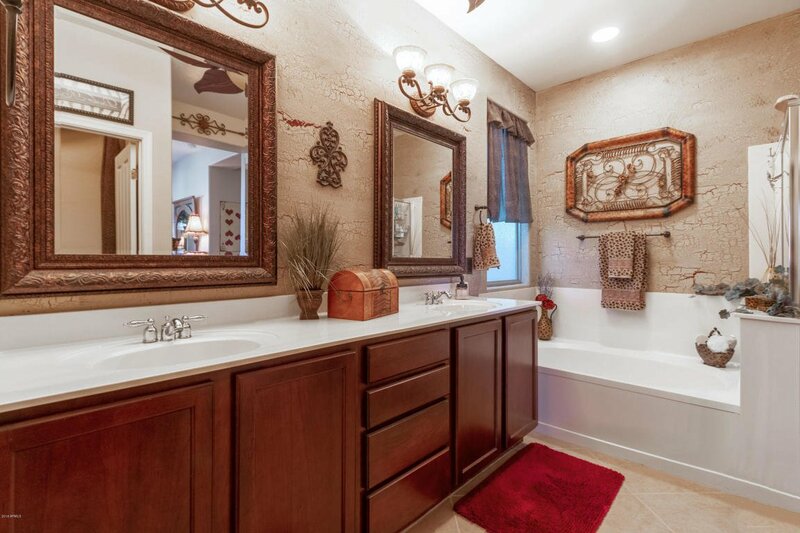 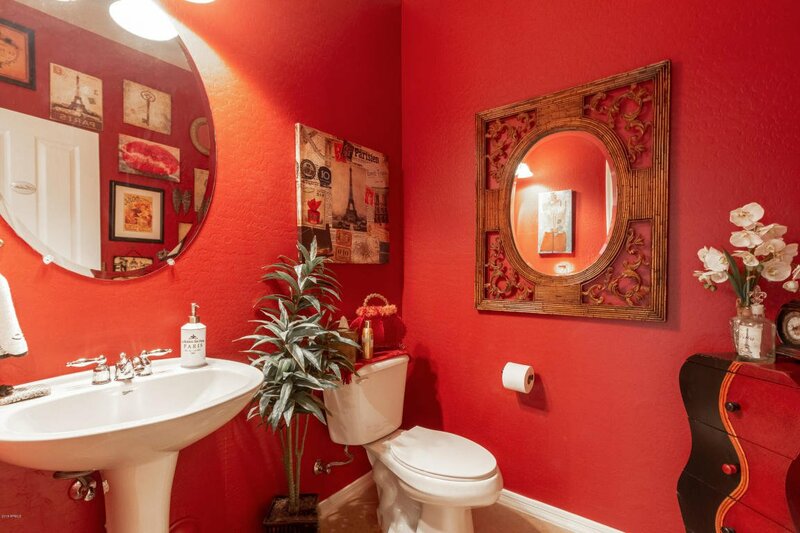 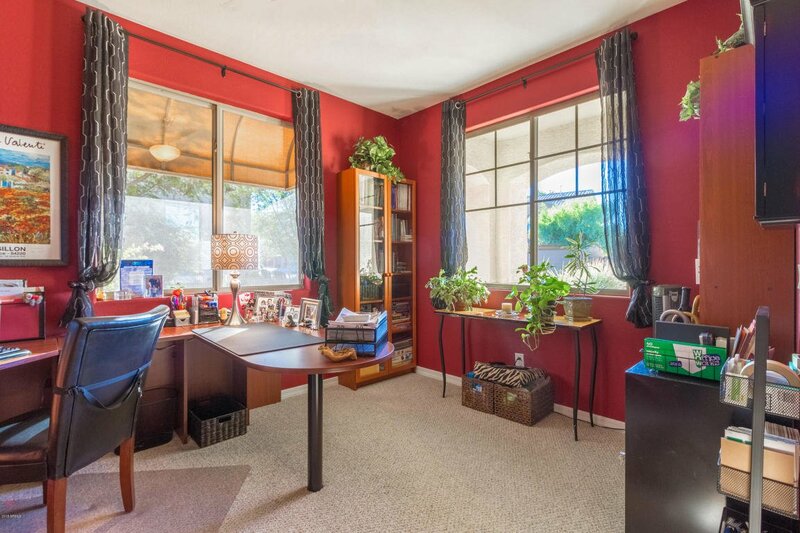 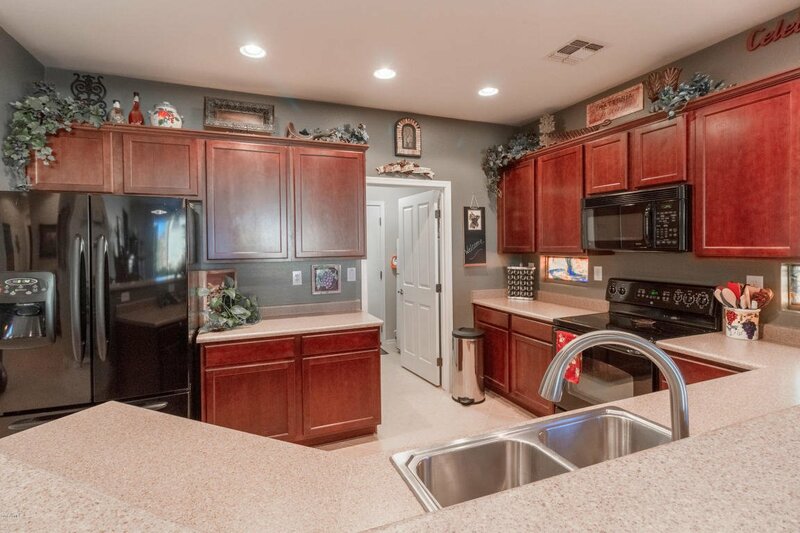 The owner has meticulously cared for the home, you won't be disappointed. 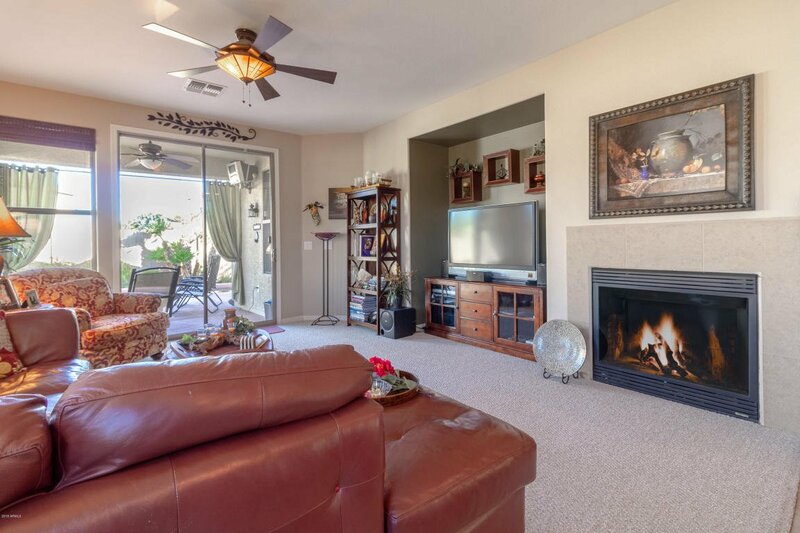 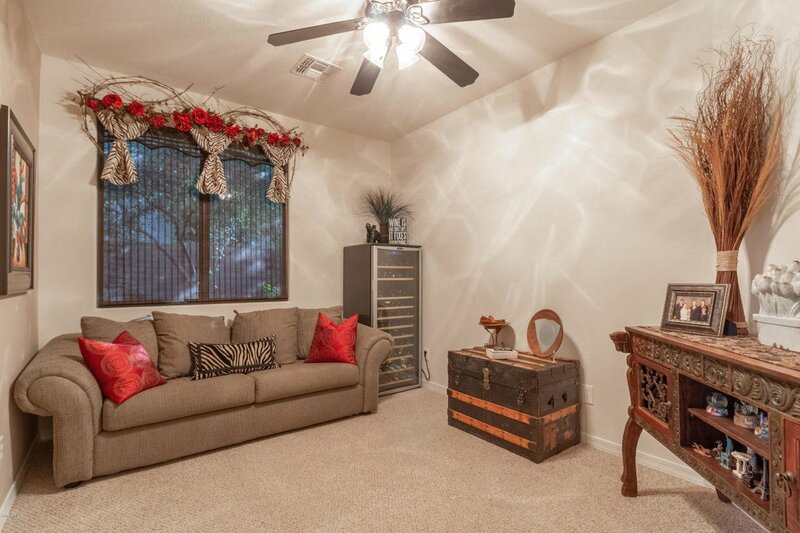 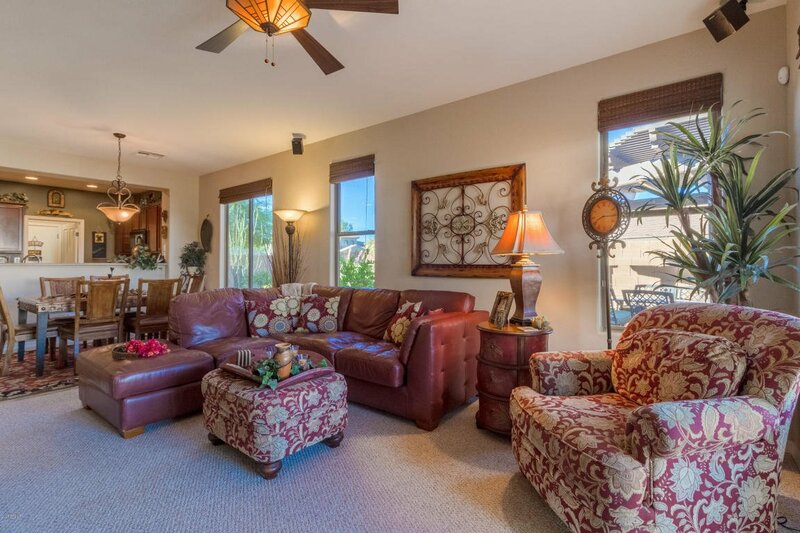 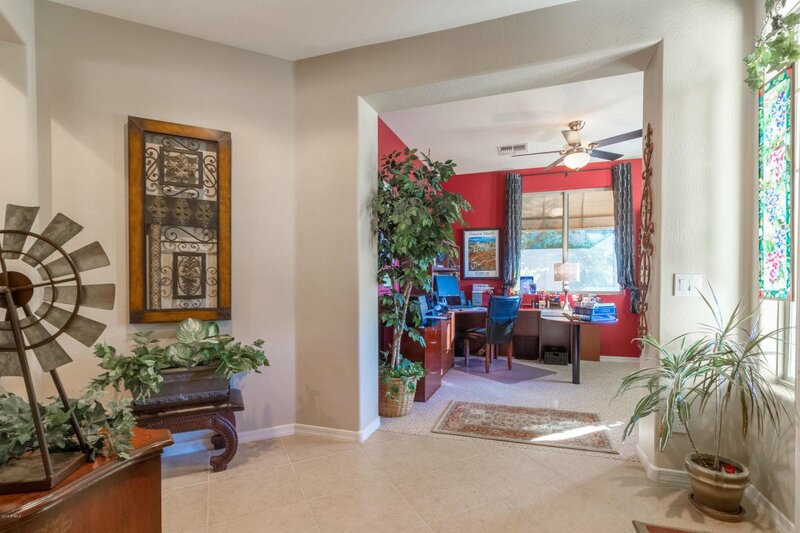 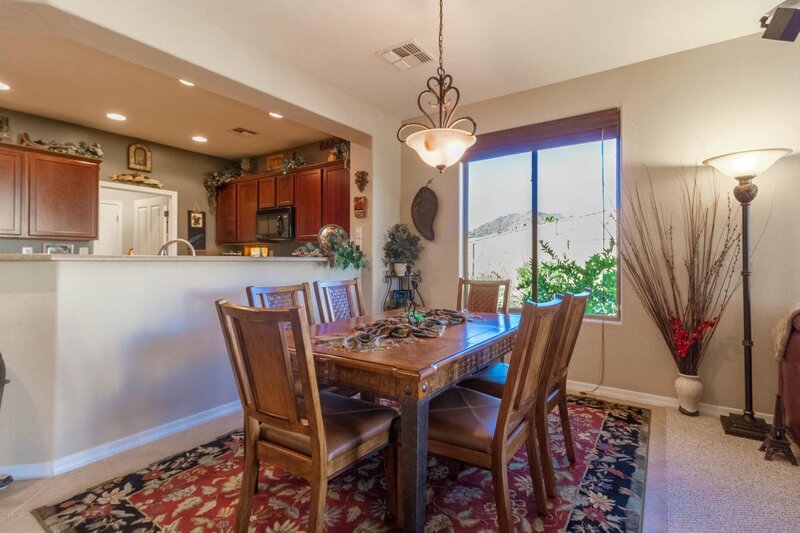 Come home to the Sonoran Mountain Ranch Lifestyle today!